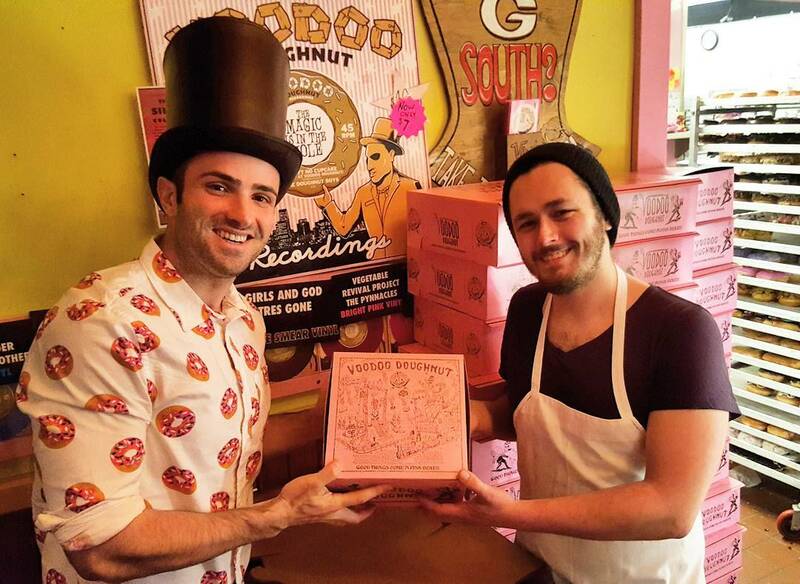 He has visited dozens of donuts shops all over the city and on his quest to find the best donut’s LA has to offer. 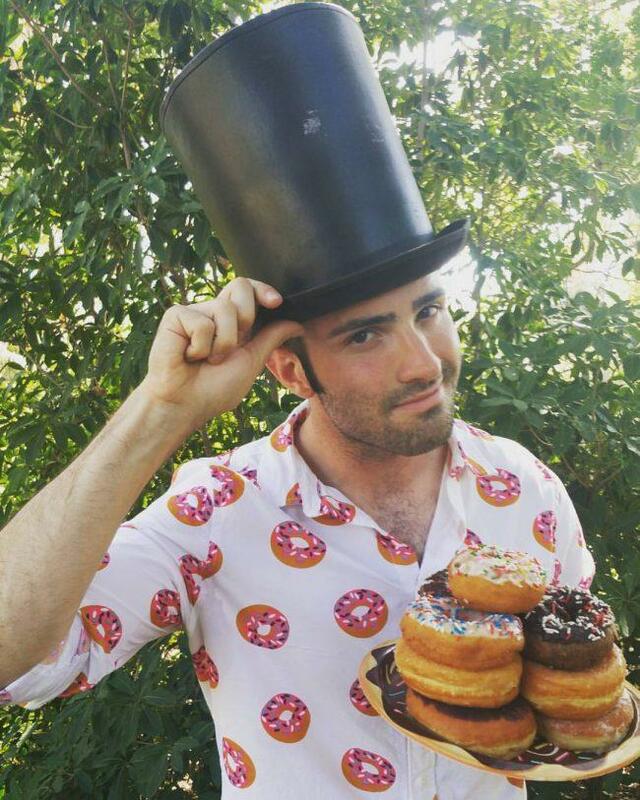 He has a passion for food blogging and documents his countless adventures all over social media, calling himself the Duke of Donuts. Throughout his childhood, Albert would often spend time at donut shops with his step father and step siblings. “Donuts continued to follow me throughout my life, from attending church events with friends, boy scout meetings, and so on,” Albert said. Albert also said one of the things he loves about donuts is that they bring people together because they gather in order to socialize and share the treats. When Instagram launched in 2010, Albert saw the social media app as an opportunity to channel his passion for photography, especially food photography. 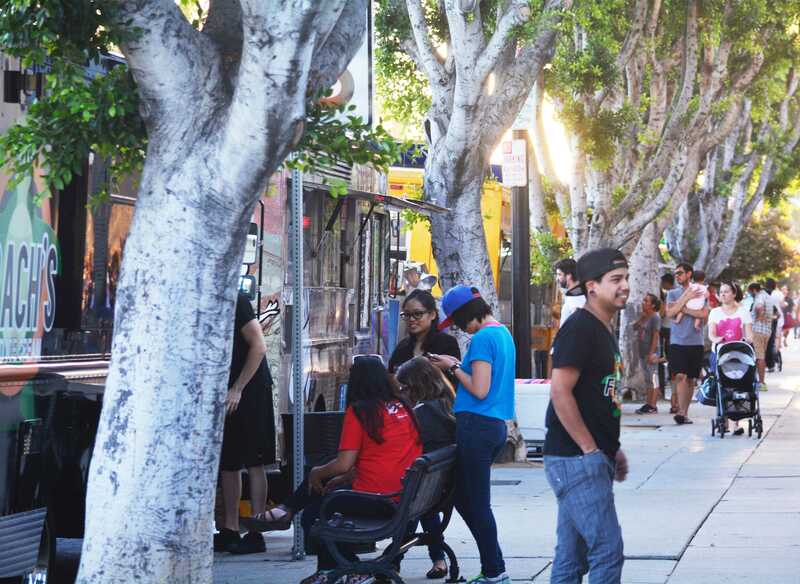 A donut revolution began to emerge on scene, and with it came the creation of a new and exciting kinds of donuts. These specialty donut shops put a modern twist on the iconic pastry, and eventually transformed the donut industry. In late 2014, Albert began documenting his donut travels after friends motivated him to share his unique findings. He describes his eccentric style of food blogging as a combination of both William Shakespeare and Dr. Seuss. Albert credits his friend Nick for giving him the nickname, the “Duke of Donuts,” but it all came together after his friend Wes discovered the perfect shirt for him, which as expected, was covered entirely in donuts. As for the top hat Albert wears, Albert said it serves as the eye catching object for my audience. “I love to wear it because the hat helps to hone in the theme behind my blog,” Albert said. Ilya wearing his entire Duke of Donuts attire. Photo courtesy of Ilya Albert. He is currently working on is his Donut Documentary Series, which is featured on his Youtube channel. “Currently, I’m planning to get a total of ten episodes finished and uploaded onto YouTube, and follow up the following year with another ten or so as the second season,” Albert said. No matter where Albert might find himself, he still takes every opportunity to venture into new or unfamiliar donut shops. Albert has many different aspirations for the future and what motivates him the most his drive to succeed.